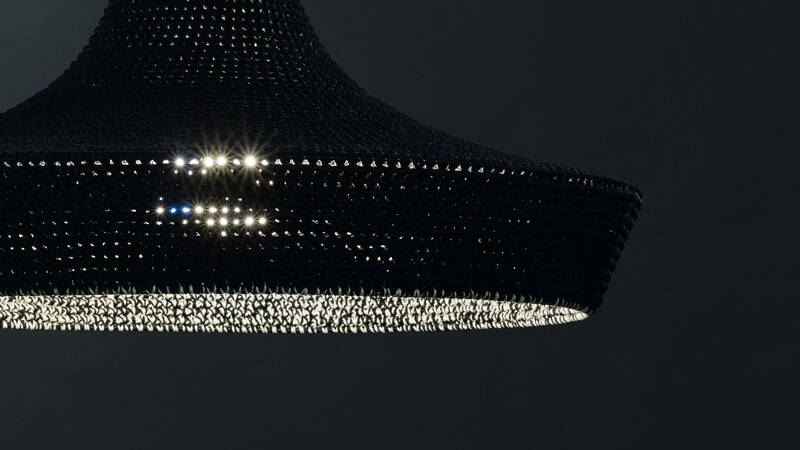 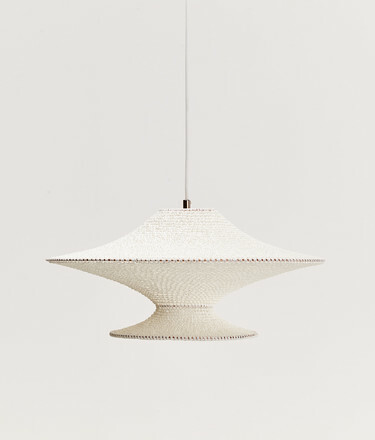 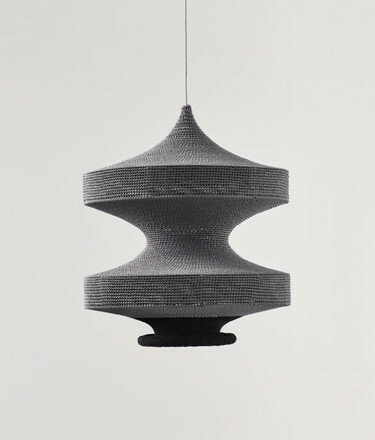 Browse our Sale for unique hand crafted and lighting with up to 40% off. 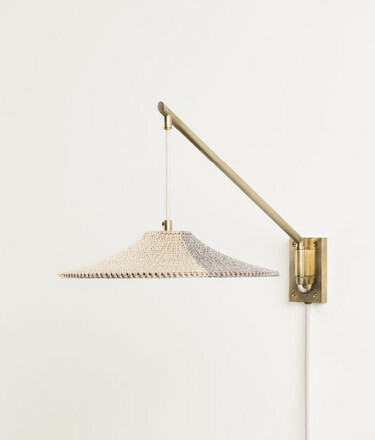 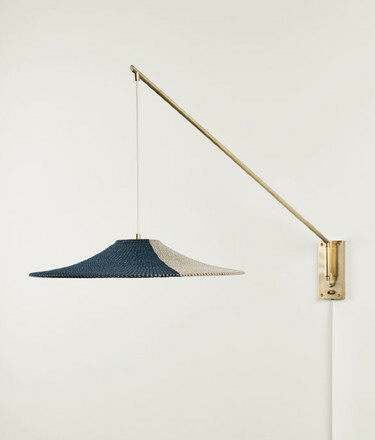 We craft each of our unique lighting designs by hand with a birch wood hook. 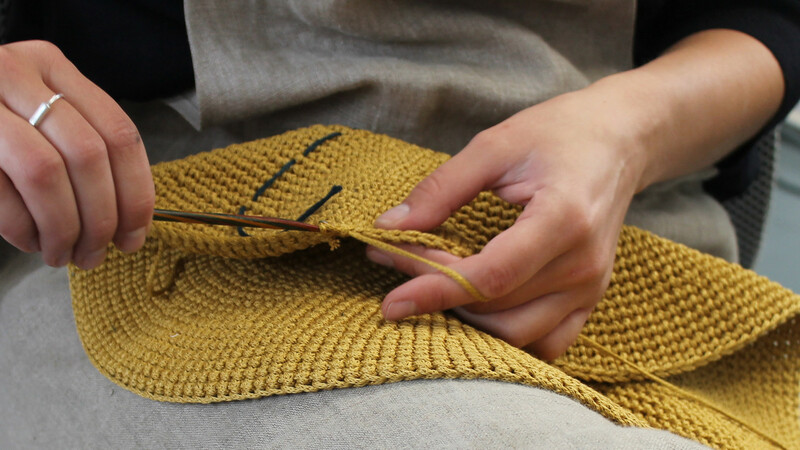 All our products are made to order in our London studio by our skilled team of makers.